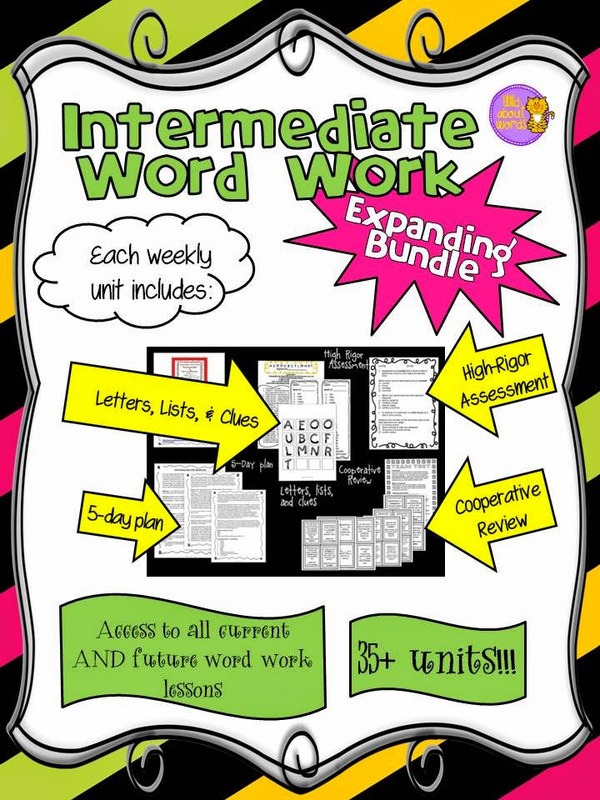 Intermediate Word Work Expanding Bundle...It's a STEAL on sale! KB Konnected TpT Cyber Sale and Freebies! 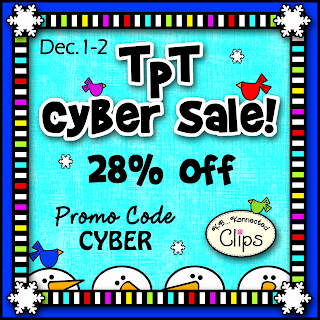 Are you ready for the big TpT Cyber Sale? I am. 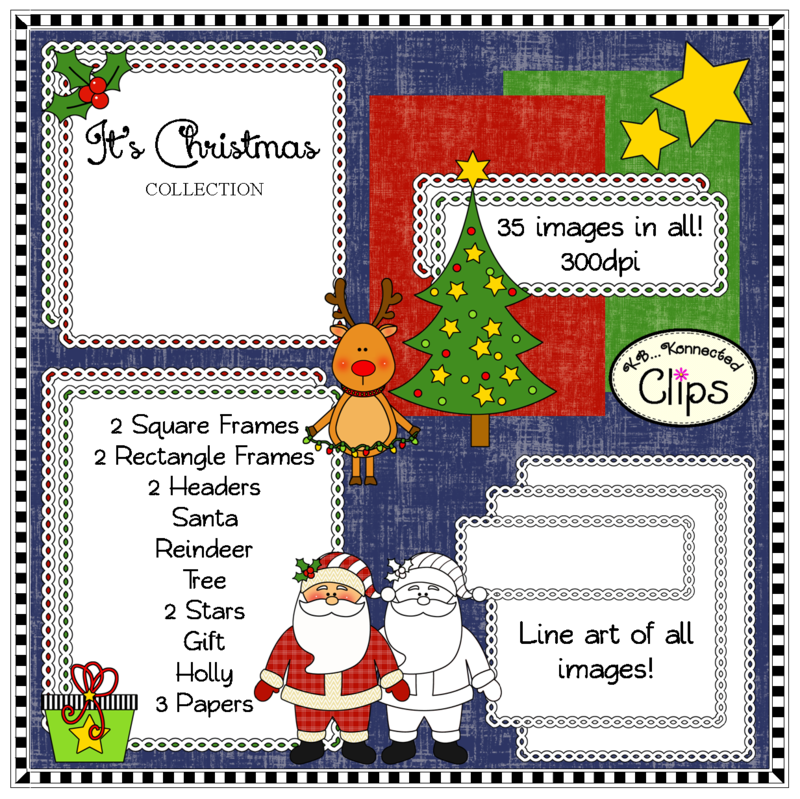 I've added lots of new clip art products in the past few weeks. Stop by my KB Konnected TpT store and check them out. $ave! 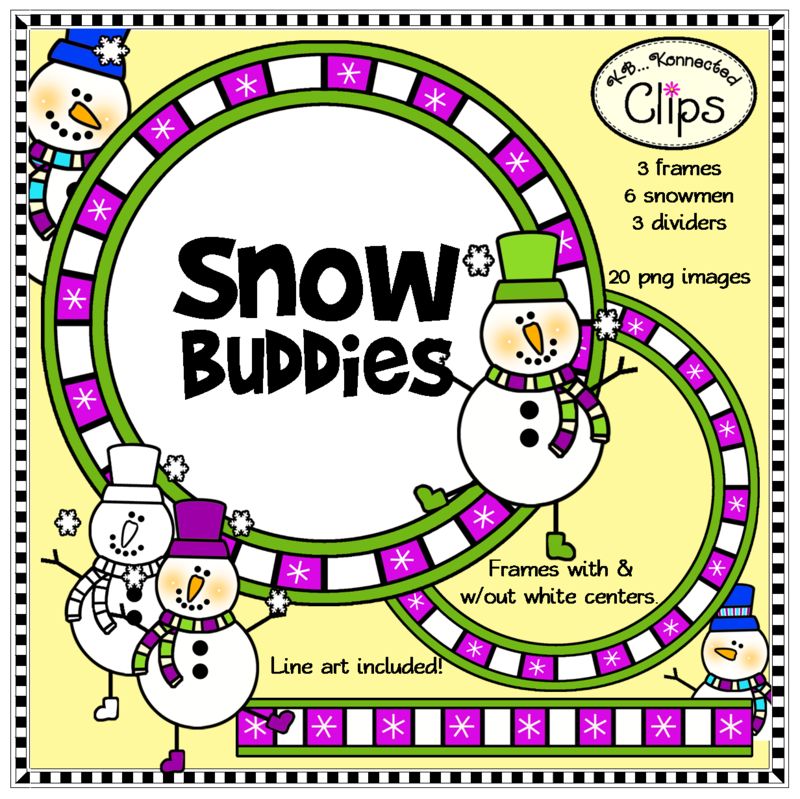 Most of my clip art collections include color and line art. I am showing just a few below. 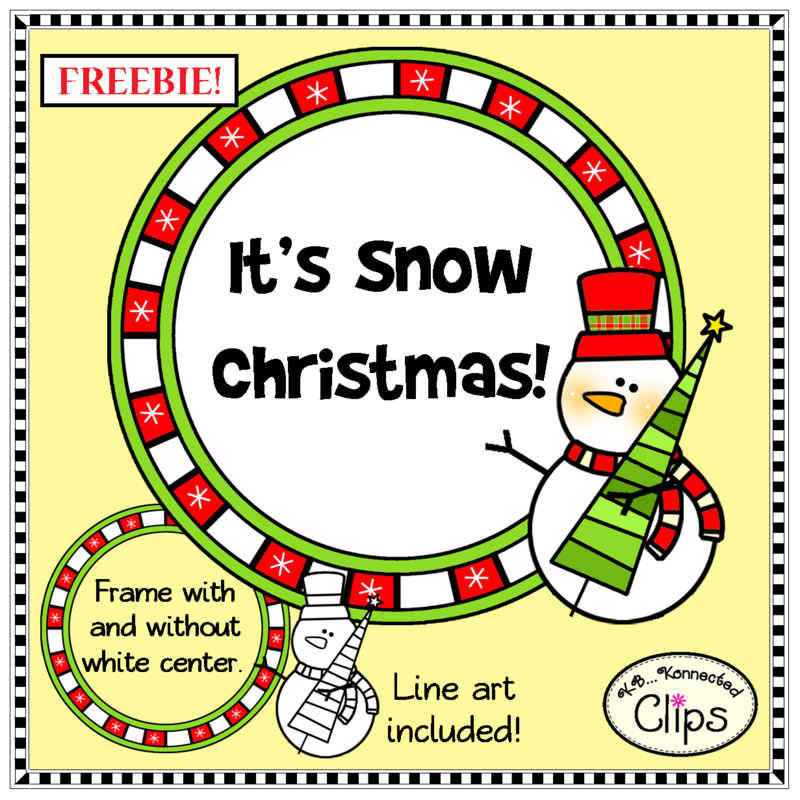 Click on any product to learn more and don't forget to pick up my two freebies "It's Snow Christmas" and "Hanging Stockings Page Divider". 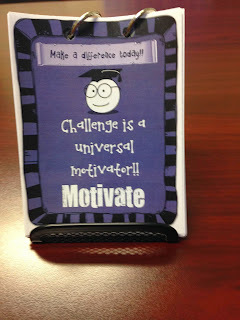 Inspirational Teaching Cards: Time to Bring Energy and Passion Back to Teaching! If you are a teacher, and have days where you feel down or not appreciated, or if you are an administrator that is looking for a way to pick up your staff's morale, this resource is for you! In the past few years, teachers have faced increasing pressure with new accountability measures put in place. While it is necessary to hold teachers and administrators to a high standard, it has been the way that these new initiatives have been rolled out, and the unnecessary pressures that the politicians, the public, and even administration have put on educators. It is time to remind teachers of why they teach. It is time to make sure that teachers feel appreciated and feel like they are making a difference amid a cloud of scrutiny and blame. It is time to treat teachers like the professionals they are. 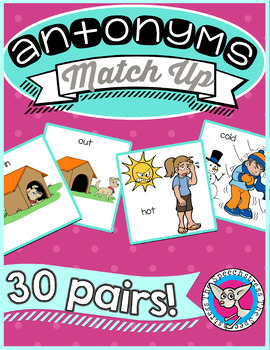 Included in this resource are two sets of 50 cards- one set of 50 is on colored background and the other set is on white background. Both sets have the same inspirational sayings and/or quotes. We included both sets, so you can use what you prefer. These cards are meant to inspire and provide some helpful reminders to teachers. You can purchase them by clicking here. 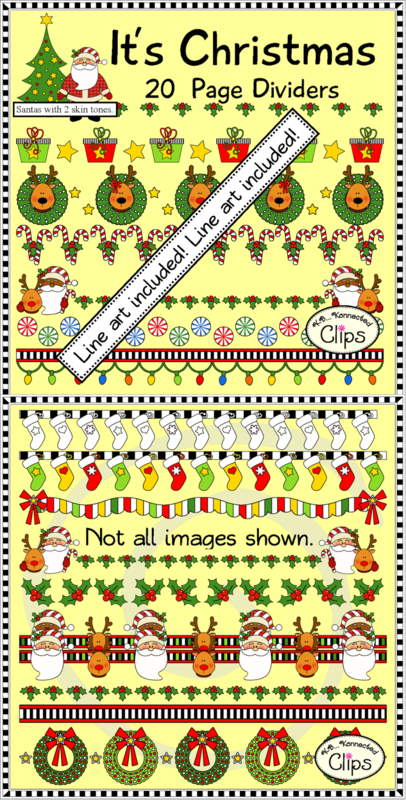 Below are some examples of the cards you would receive. There are four cards to a normal 8.5 x 11" piece of paper, so the actual size is larger than below. Our goal is to help teachers realize how important they are to their students. No matter how difficult the times may be in education and teaching in general, we have to remember we are there for the children. That is why we teach! Kindergarten Teachers Using Treasures... This one is for you! READ IT. MIX IT. FIX IT. 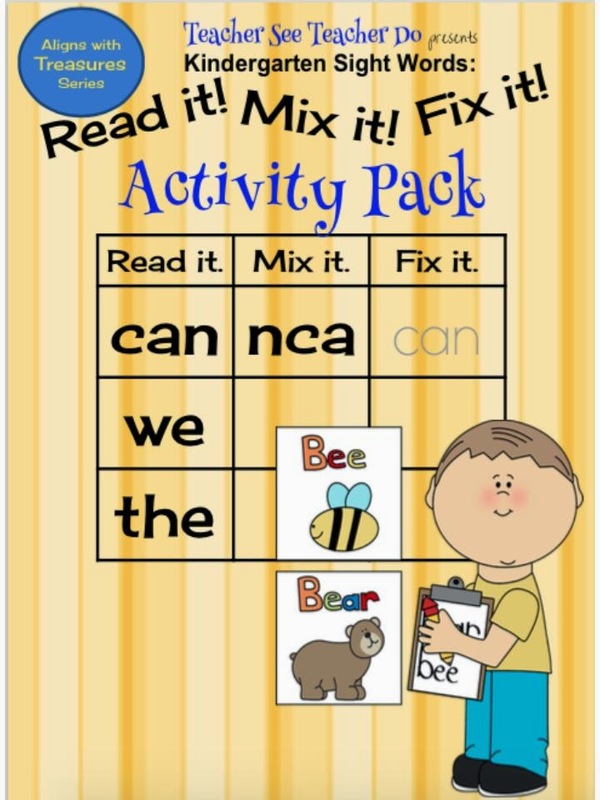 and their focus sight words. 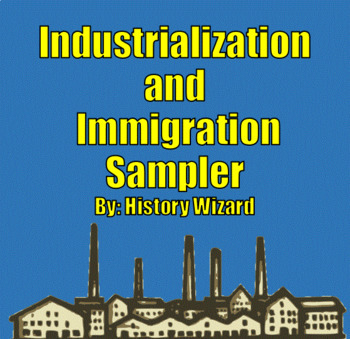 SOCIAL STUDIES LESSON - "Industrialization and Immigration Sampler"
This great sampler includes my 3D Industrialization Powerpoint, Ellis Island Webquest, and Titanic Webquest. 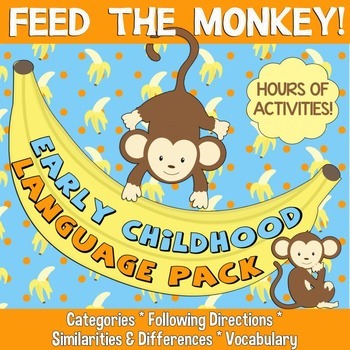 Save yourself time and money by buying this sampler pack. The powerpoint and webquests each take at least one class period to finish and are perfect for students in grades 5 through 12. 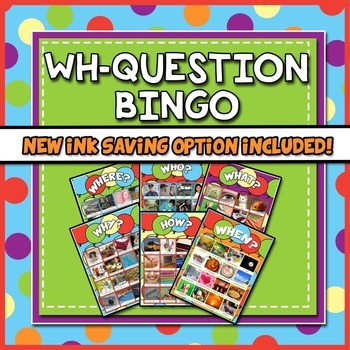 A teacher answer sheet is included for each webquest and worksheet. 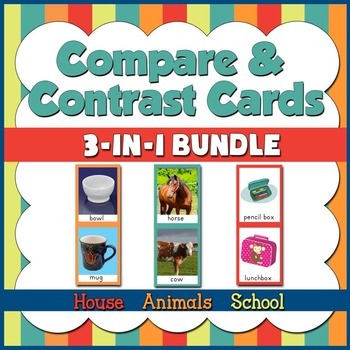 Click on the links below to learn more about each of the lesson plans included in this sampler. Misc. 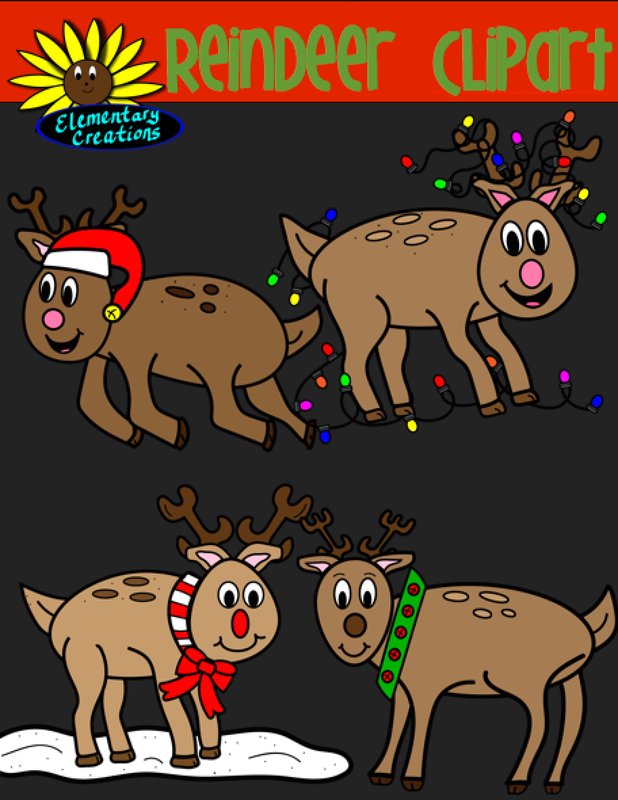 Lesson - "Reindeer Clipart"
task. The divisibility rules, if learned and understood, can be an excellent math tool. The resource, Using Digital Root to Reduce Fractions, contains four easy to understand divisibility rules as well as the digital root rules for 3, 6, and 9. A clarification of what digital root is and how to find it is explained. Also contained in the resource is a dividing check off list for the student. Download the preview to view the first divisibility rule plus three samples from the student check off list. Right after high school, I found myself sitting in a classroom taking classes to be a teacher. This was not anything I had planned, but five years later I found myself with a teaching degree. 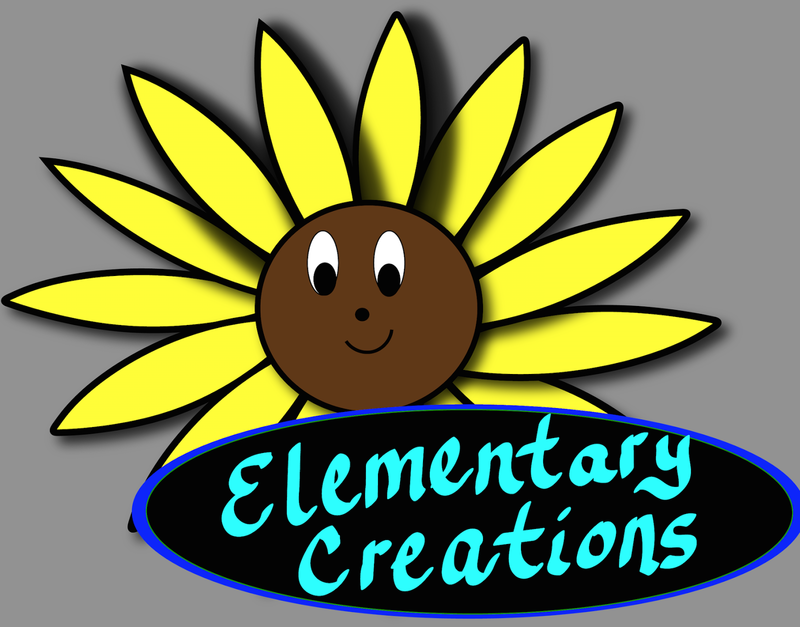 I have taught for 19 years in a variety of settings including homeschooling, regular education, and currently special education. When I first began teaching, I taught as an elementary substitute teacher for a few years. Then I came home, and taught my children for seven years until they graduated from high school. During my children’s college years, I returned to teaching, and also I had the opportunity to return to college and earn my masters, tuition free, in special education. Now I teach struggling kindergarten and first grade students reading and math and love it! I love teaching reading! When these ‘little ones’ first come to my resource room, I assess the current skills, discover the gaps in their foundation [which are there for various reasons], and then we get to work. Usually, the least likely reason for learning gaps is not that they are not sharp enough to learn to read. They are very sharp! They just need someone to put some successful reading tools in the toolbox for them to use. 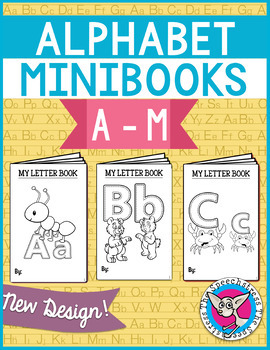 First, they have to learn to identify all the letters and corresponding sounds. Then they learn to blend letters in the order they appear. This is a really difficult skill for some students because they come to me with the idea that reading is a ‘guessing game.’ In reality that’s what reading has been for them because that’s how they have perceived reading since it was too much for them to figure out. 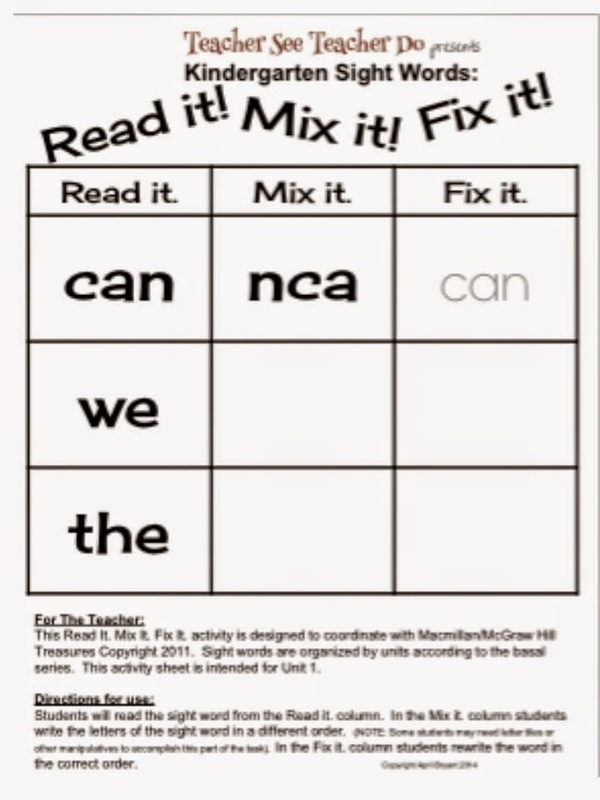 But I have found that my students learn to read simply by giving them intense one-on-one instruction, holding them accountable to reading the print as it actually appears on the page, and making it fun by playing games to teach the ‘reading rules.’ I begin teaching 'Reading Closed Syllables' first. Closed Syllables make up about 50% of the English language. So if students master reading closed syllables, they have a great foundation upon which to begin reading. Typically, after about six months, they begin to enter the zone of reading, and when they do, it is so thrilling to see their awareness of a whole new world opening up to them. 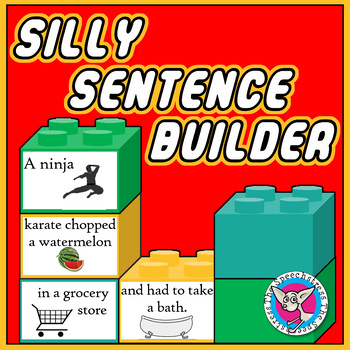 My ‘Reading Syllable Types Bundle Packet’ is my favorite unit. 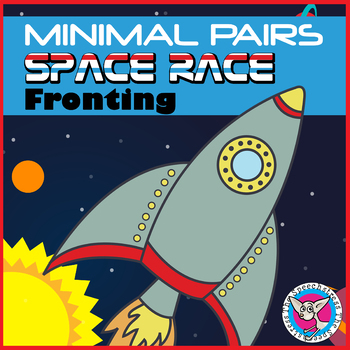 This is a packet that I have wanted to put together for years, and when I heard about TpT, it gave me the incentive to do. 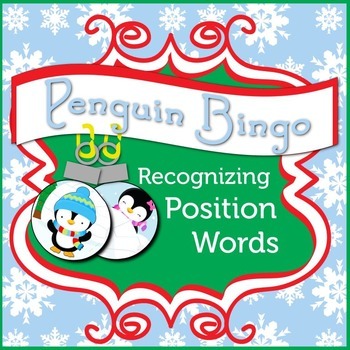 This packet lays out six strategies to help students decode words. 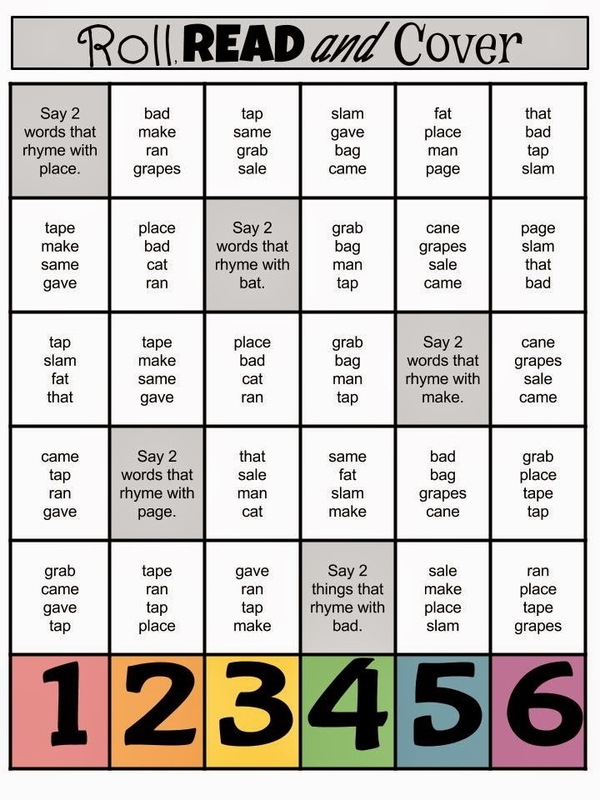 These strategies are called syllable types, and there are six of them. 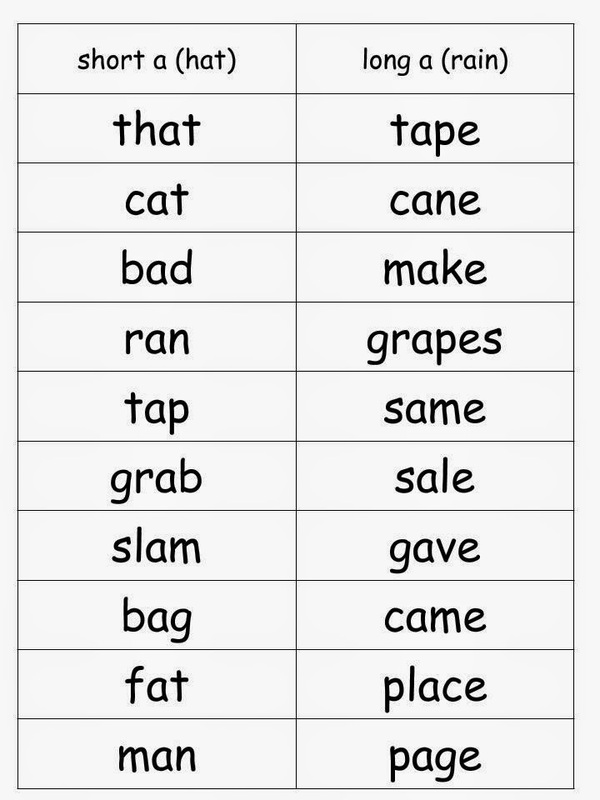 Learning each strategy/syllable type is a matter of the student looking around the vowel/vowels in a word to see what consonants are beside the vowel. 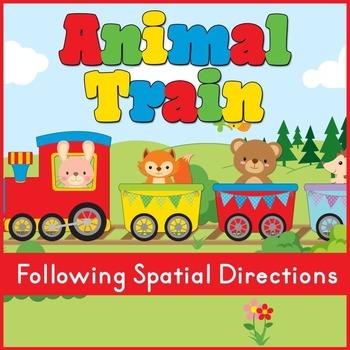 Once they learn that certain consonants around a vowel give a particular clue to that vowel’s sound, they are on their way to reading. Through the process, they discover that reading is really simple, and it is a matter of them working to ‘break the code’ to reading. This packet lays out these six strategies in the most simplistic, systematic way giving a plethora of concrete examples. Don’t hesitate to get started! At first it seems so overwhelming to know what to do, but take that plunge and do it one step at a time, and eventually you will prove it to yourself that you can do it. It’s just a matter of you turning your great ideas into useful materials. If you have found an idea to be successful in your teaching, then other most likely will also. 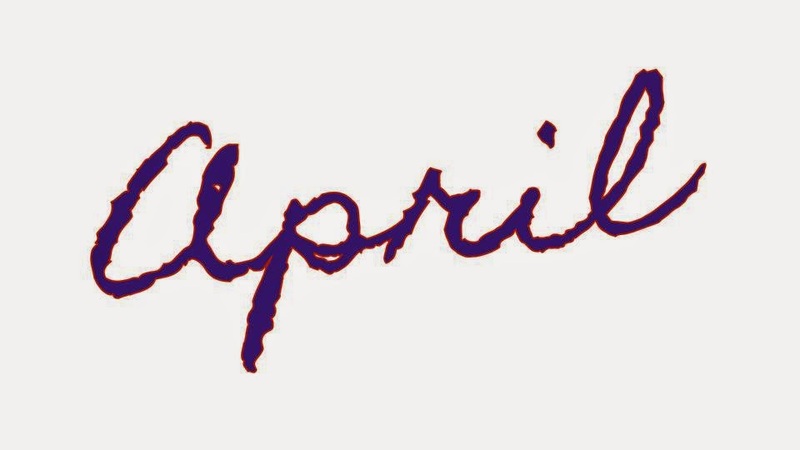 Just begin sharing! I would like to have the opportunity to get financially fit and to give more to others. What do you like best about being a member of The Best of Teacher? I am deeply grateful to my fans for all your kind words, support, and feedback. In the spirit of thanks, I'm making everything in the store 50% OFF from now until December 1st! 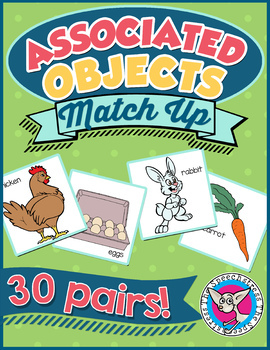 These make nice gifts for fellow SLPs and teachers! 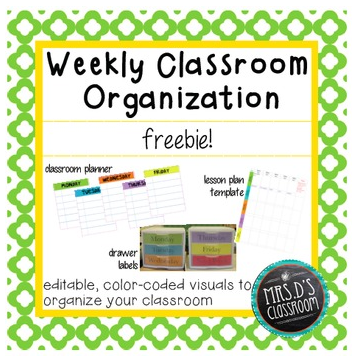 Every month I send out a Fan Freebie in my TpT Note to Followers – a product that is free only to those who are following me on TpT. 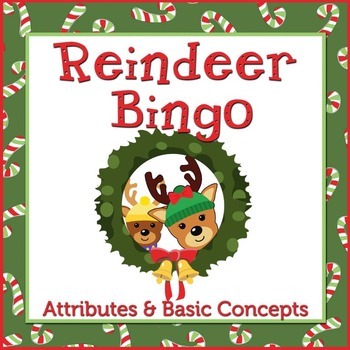 This month’s freebie is called BASIC CONCEPTS ASSESSMENT. 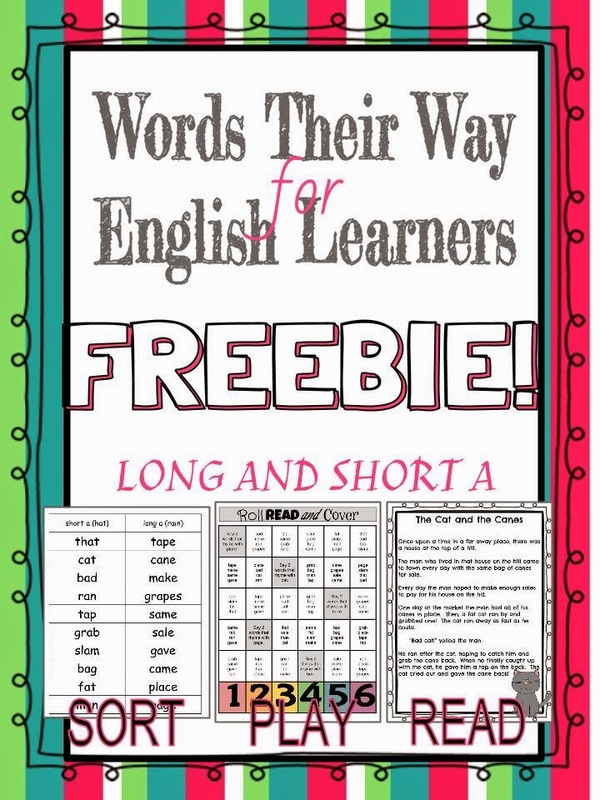 If you were following me on 11/25/14, you should have a note in your TpT mailbox giving you the link to download this for free! In case you missed them, I have 3 FREE products that came out within the past month! Check them out by clicking on the pics below! 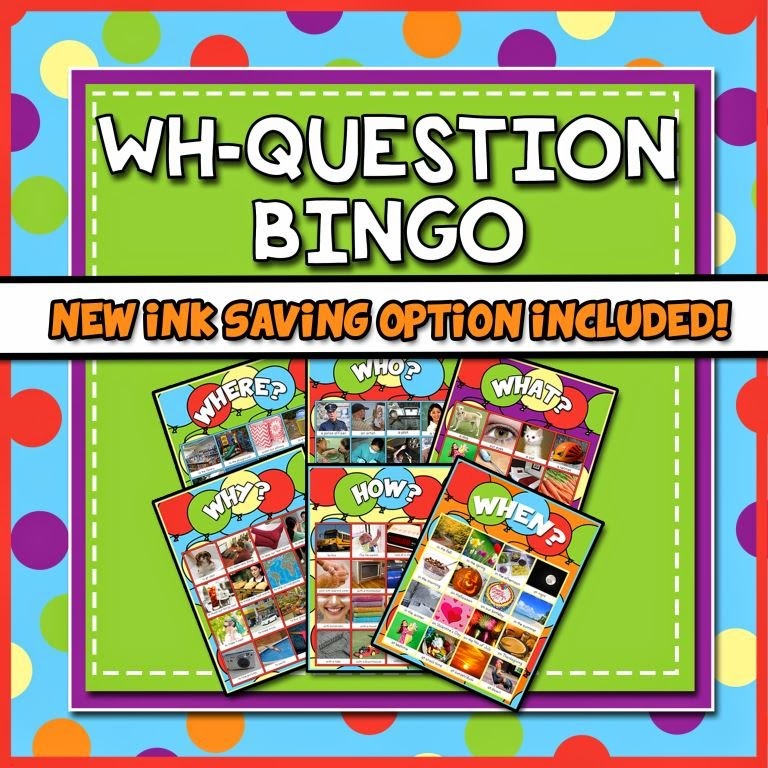 By popular demand, WH–QUESTION BINGO now includes an ink-saving option! 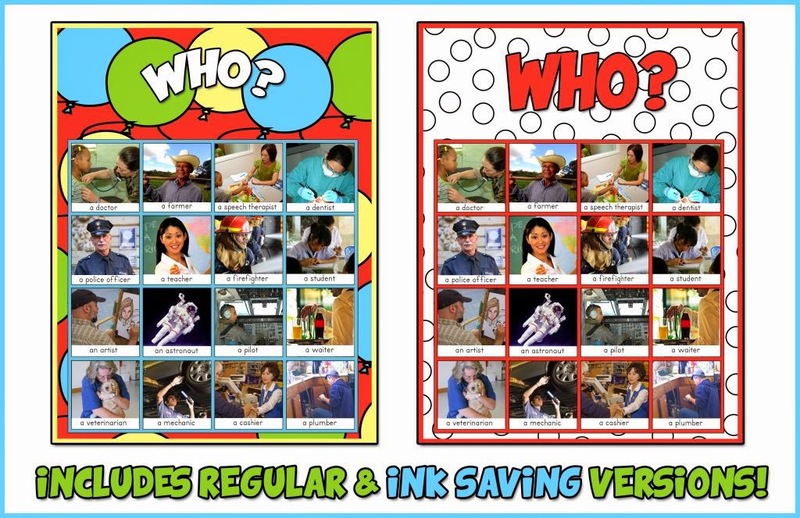 If you have already bought this product, simply download it again to access the new ink-saving version! 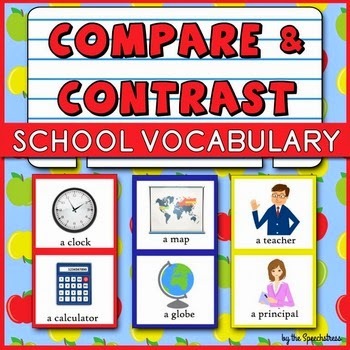 My Compare and Contrast: School Vocabulary was featured in The Best of SLPs on TpT Winter Catalog 2014! Starting December, each month I will choose one person who has left helpful feedback on TpT to get every product in my store for free! 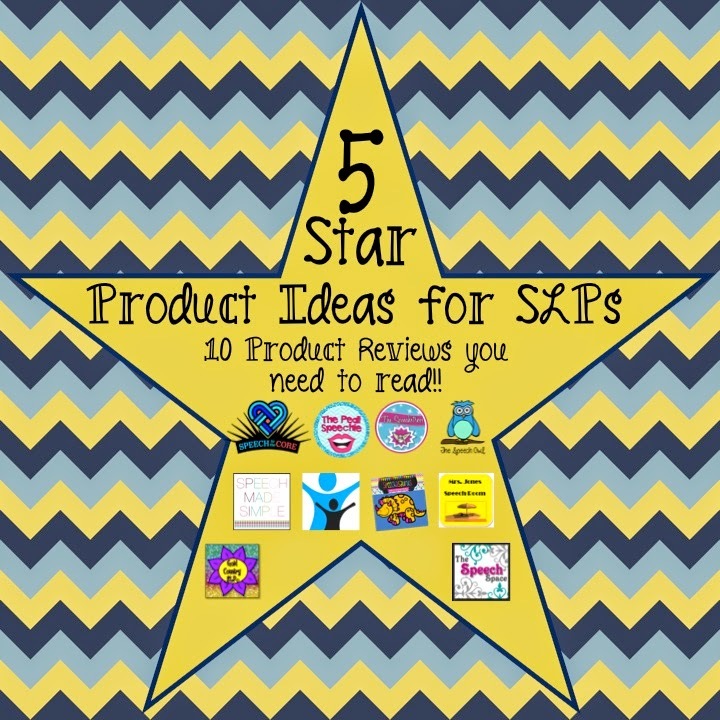 A small group of us SLPs on TpT got together and decided to review each other's products to help spread the word about our very best materials. We're calling this collection of reviews "Five Star Reviews". 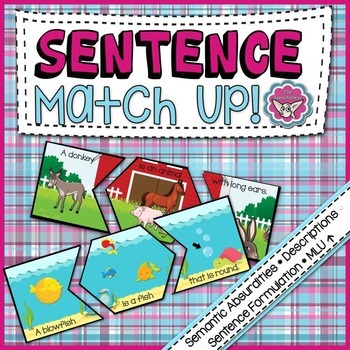 Read my review of Preposition Mega Pack! by The Speech Space! Follow the links at the bottom of the page to find out what else is on our must-have list! Thank you all again for your wonderful support! Basic Concepts Assessment - No Print! 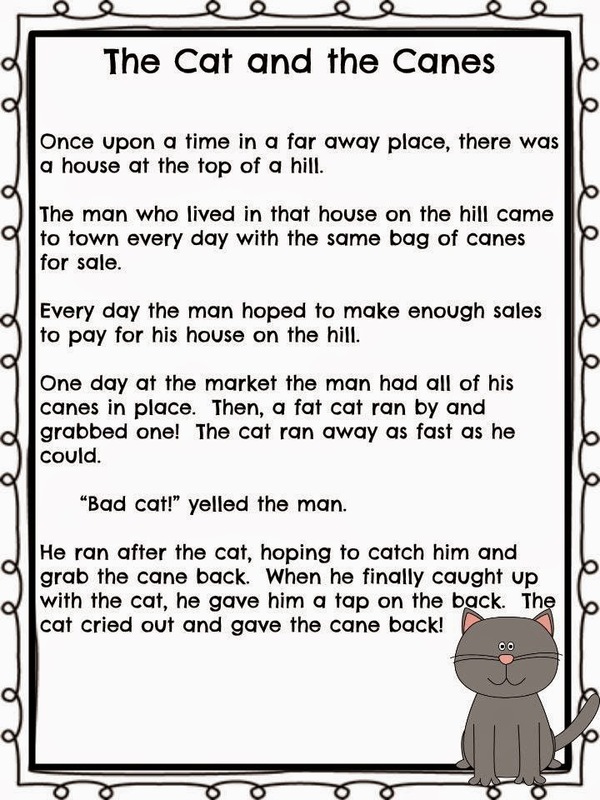 Language Arts Lesson - "Story Elements Posters"